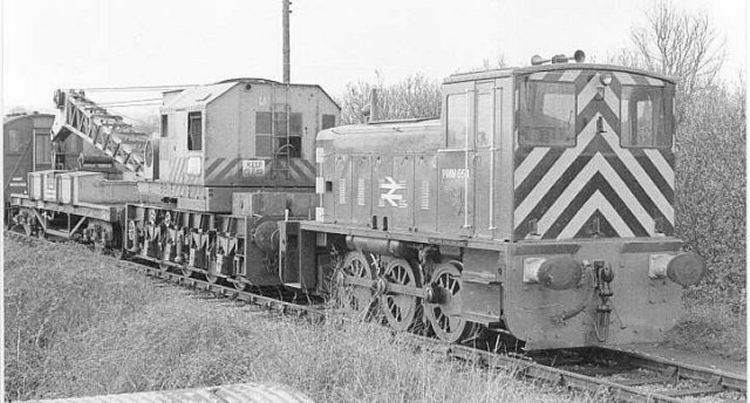 Rather than repeat the information in that book we will simply provide some illustrations of locomotives at Newland. 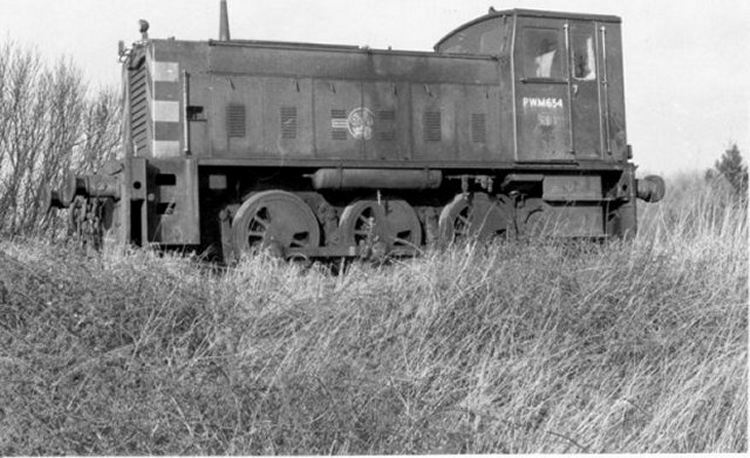 PWM654 was photographed by Adrian Booth near to the signal box on 26th January 1974. PWM654 again photographed by Adrian booth at Newland but this time the date is 19th April 1976. 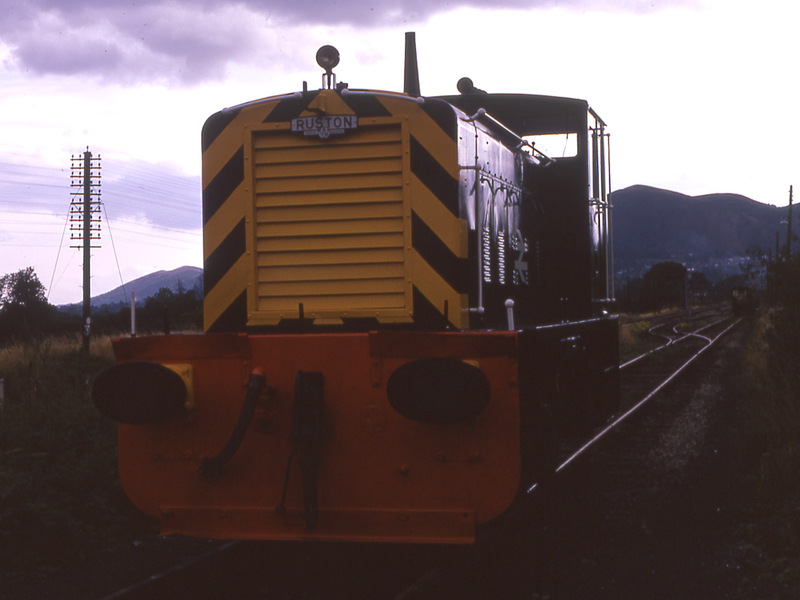 PWM654 on 31st August 1975 with the Malvern Hills in the background (Andrew Smith).